INGER has become a regular component and a constant and reliable source of elite breeding materials for NARES’ and IARCs’ rice improvement programs. The NARES and IARCs enter their best breeding lines in INGER nurseries and these are systematically evaluated by NARES scientists all over the world under major rice ecosystems and biotic and abiotic stress conditions. 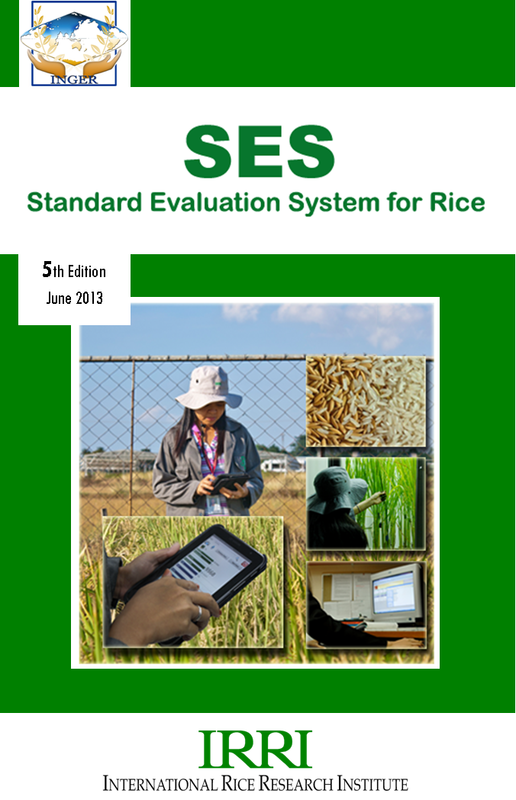 These publications summarize the multi-location data submitted by the NARES to IRRI for the year indicated. The anonymous authorship is intended to reflect the cooperative efforts of the many scientists who shared their materials and those who contributed their resources, time, and effort in conducting the various trials. IRRI and the INGER family acknowledge and appreciate their valuable contributions.